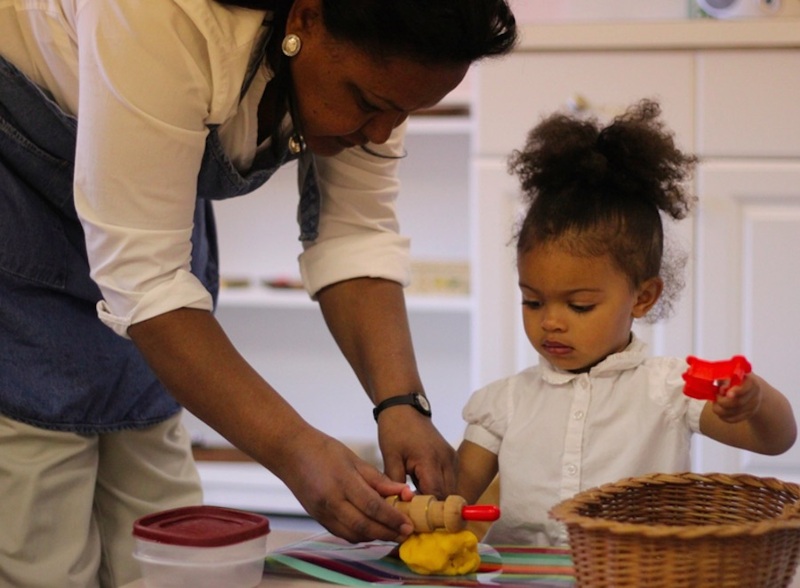 Crossway Community employs a grassroots, intergenerational approach to social change, nurturing children’s curiosity while supporting parents’ capacity to be leaders of their families and community. 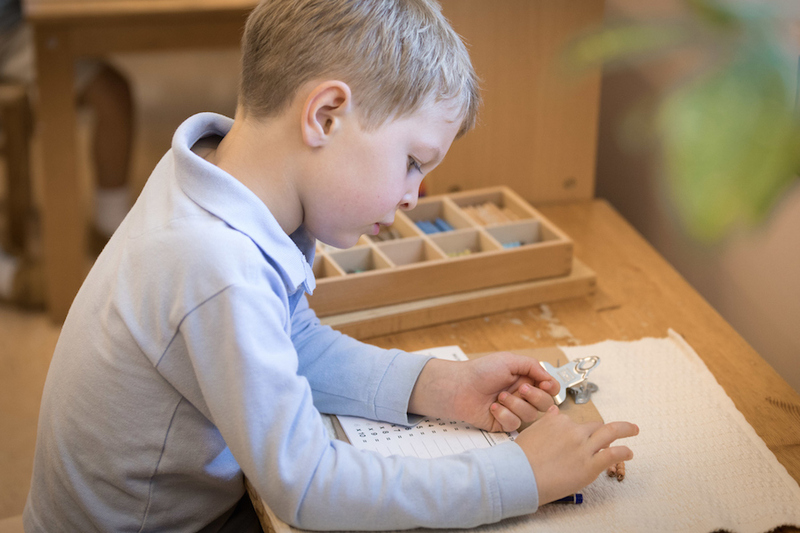 The Crossway Community Montessori School supports hundreds of children in a prepared environment that nurtures curiosity and development. The Family Leadership Academy offers a safe, supported home and community while parents complete degrees or work. The Intergenerational Learning Center is a hub for career, life skills, vocational, and service learning initiatives, training, and partner programmes. Crossway Community is a local organisation with a global mindset. 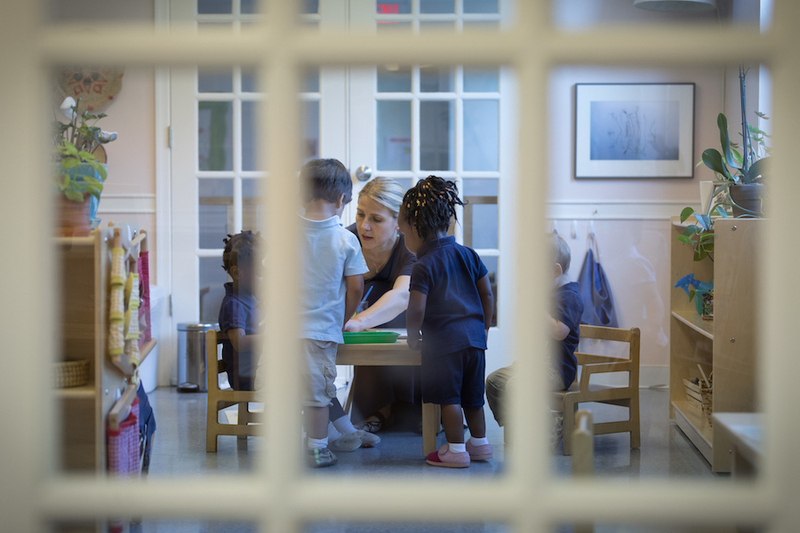 Based in Kensington, Maryland in the United States, CEO Kathleen Guinan is proud to partner and share information and learning from Crossway Community with the Montessori community around the world. Kathleen Guinan founded Zaccheaus Kitchen and Rachel’s Women’s Center, and she and her husband, Ed Guinan, were well-known community organizers and social justice activists before she helped to create Crosssway Community in 1990. After renovating a formerly abandoned elementary school, Crossway Community opened as a wrap-around center, integrating an innovative adult education initiative, a Montessori-inspired early childhood programme, and a community center where volunteerism and creative activities would bring people together across culture and age. Crossway Community is intentional and inspirational. For a parent who feels cast aside, a discouraged child, or a lonely senior citizen, the scent of lavender and the soothing colors on the wall offer one message: You are home. You matter here. 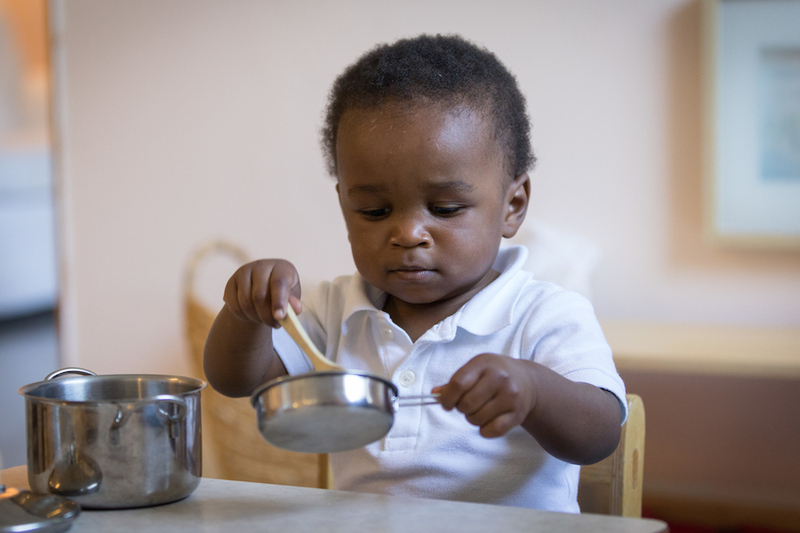 Montessori philosophy has turned out to be the driver of the organisational vision. 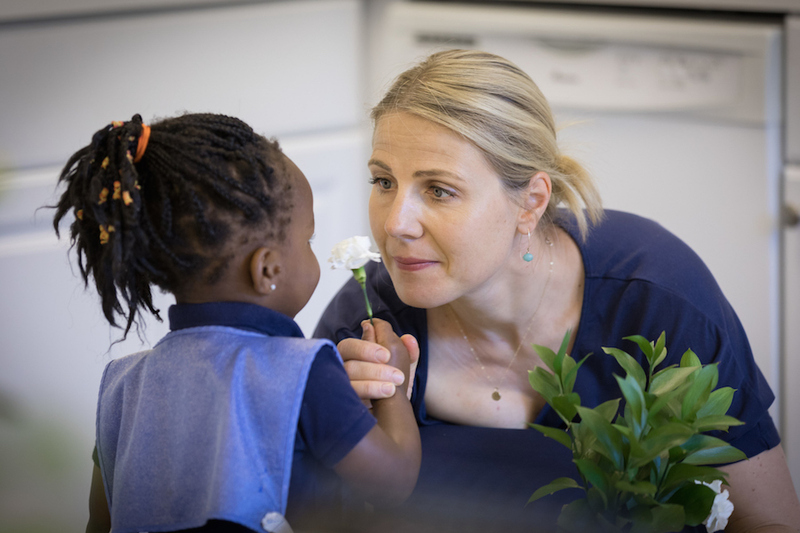 "At first our pre-school was chaotic; children acting out, adults trying to control them.” Preschool director Ann Byrne convinced Guinan to try Montessori in one of the classrooms. “In the less than a month, it was a totally different story.” Children learned to concentrate, and therefore redirected their energy to “work.” “Everything calmed down,” Guinan notes. Families noticed the change in their children, and began to pay closer attention to what was going on in those classrooms. Guinan embraced Montessori theory and practice as a tool for social change. The families who come to Crossway represent vastly different social and economic circumstances. Crossway’s aim is to assist all families in transforming their lives. In some cases, that means breaking generational cycles of poverty, substance abuse, violence, and familial dysfunction. In other cases it means providing a welcoming, prepared adult who greets everyone and guides children to the discoveries they are ready to make. Transformation, according to Guinan, starts with fundamentally understanding the family as an emotional system. It also means an acknowledgement of the learning that takes place across the generations. A recent expansion is The National Center for Montessori and Aging, a ground-breaking collaboration between Crossway Community and dementia care expert, Jennifer Brush. The intergenerational approach values every generation for their unique contributions. Click here to find out more about The National Center for Montessori and Aging. Crossway’s operating mission is to promote learning, creativity, and community for all families. Catalyzing change from the inside out – Montessori theory and practice infuse every aspect of the organization – from the design and maintenance of the campus to an emphatic focus on practical life to an integrated vision of work as the path to lasting prosperity.